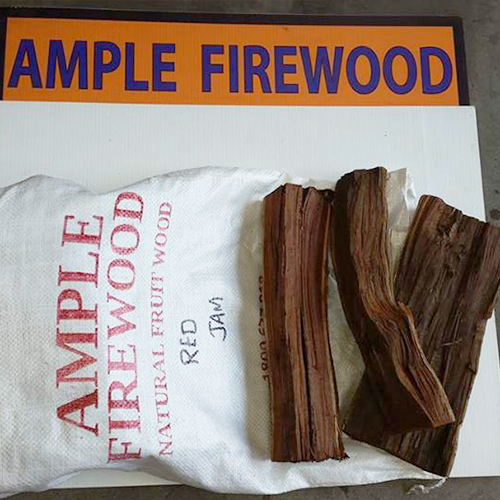 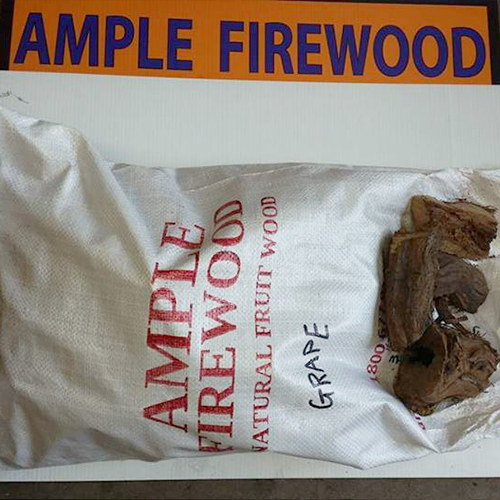 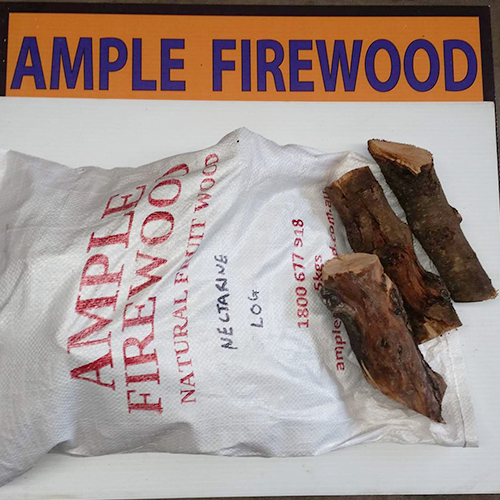 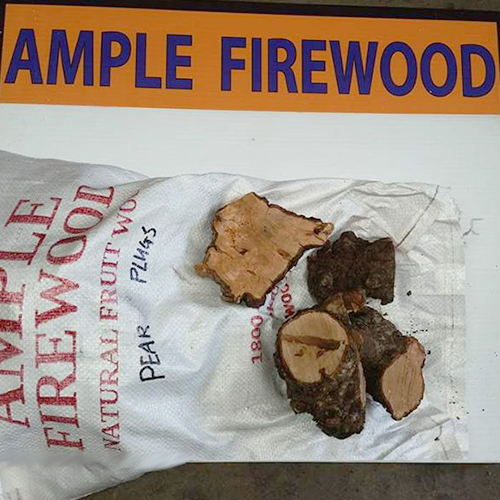 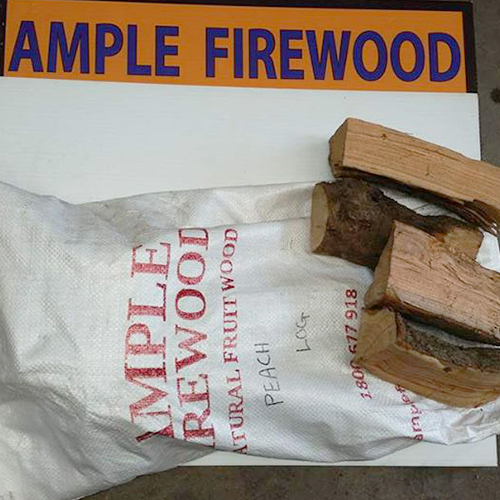 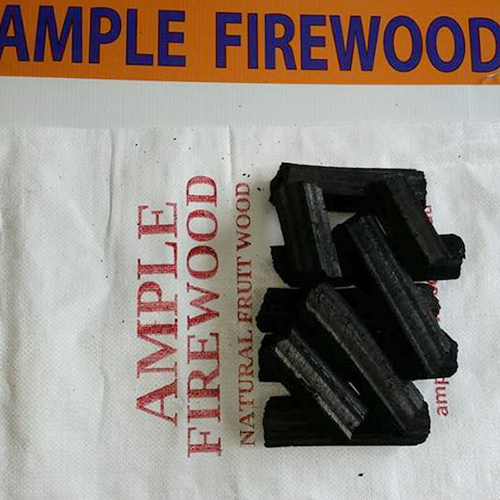 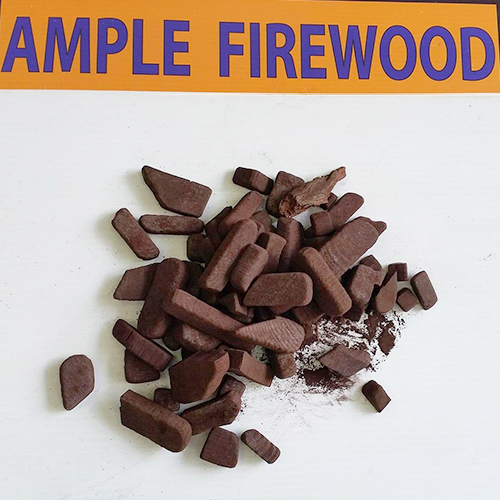 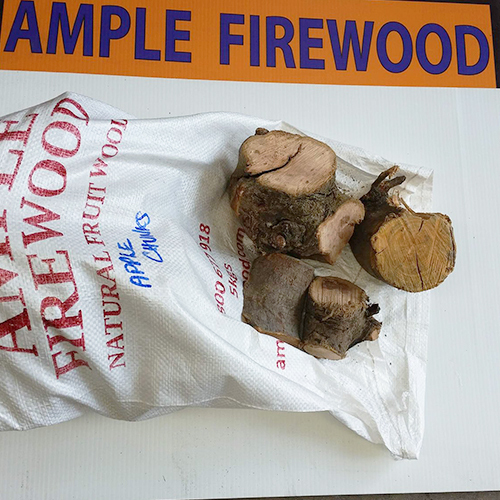 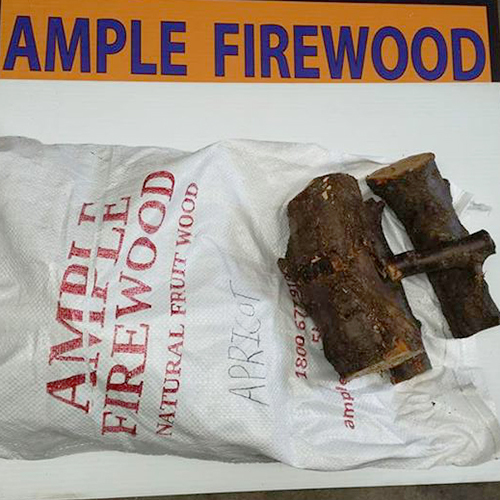 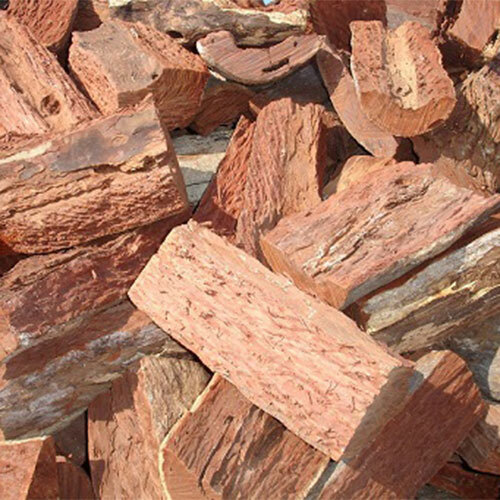 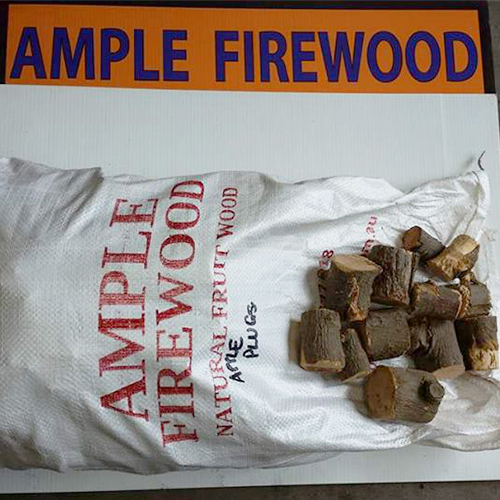 We know that everyone relishes well cooked flavored BBQ meat & at Ample Firewood we provide the best BBQ fruitwood for a great cooking experience. 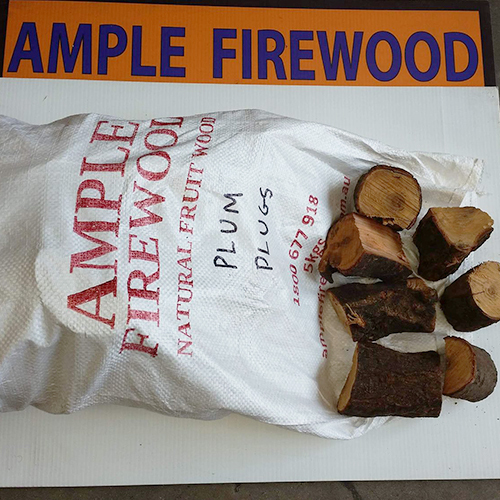 We have been in the industry long enough & therefore carry only the best of premium fruitwood. 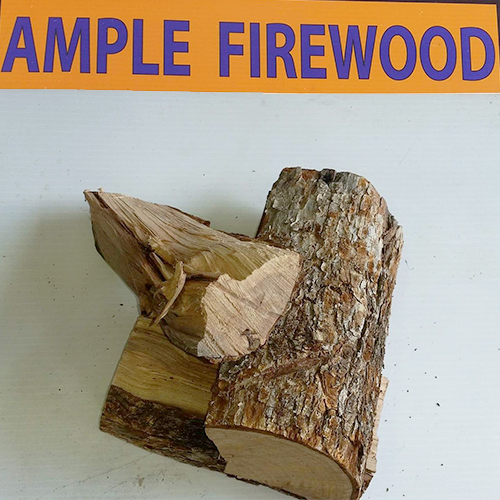 Enhance the texture & flavor of your BBQ cooked food with the right type of fruitwood. 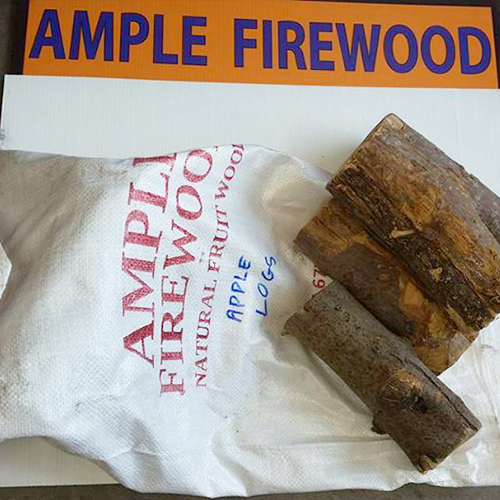 We supply high grade fruitwood which is hygienically packaged, pest free & burns well. 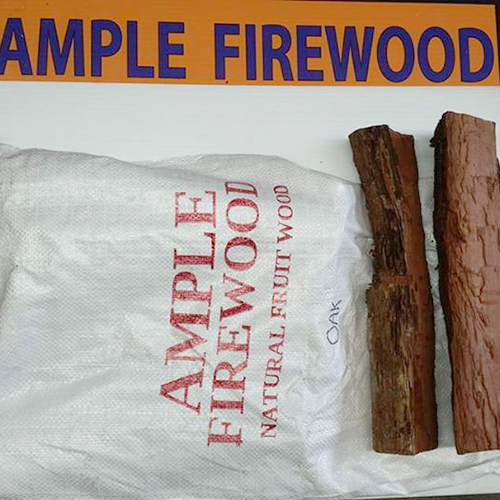 Get in touch with us today to know all about the various type of fruitwood we carry or to place your order.